This level of commitment certainly seems to be working. 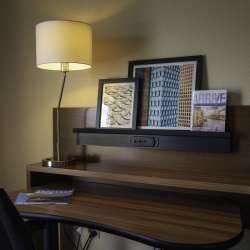 The hotel, which has been in operation for 19 years, attracts a variety of guests—from vacationing families to business travelers and beyond—many of whom return year after year. 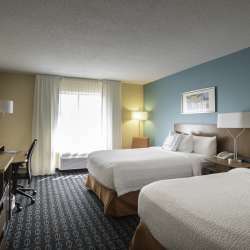 The hotel is centrally located, just a few miles from downtown, with easy access to the area’s many leisure activities, as well as primary corporate and government venues. 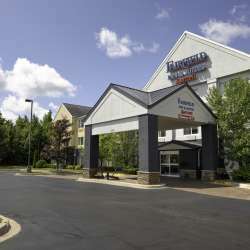 In addition to its gracious, in-room amenities, the Fairfield Inn & Suites by Marriott features an indoor pool and spa, which are perfect for relaxing after a great day outdoors or a busy day of meetings.